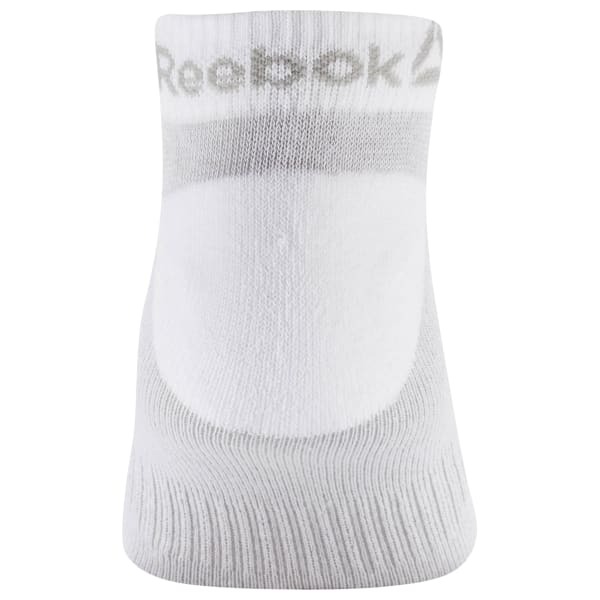 Power through your sets in comfort in these training socks. Ventilated mesh panels help keep feet cool and dry during grueling workouts. 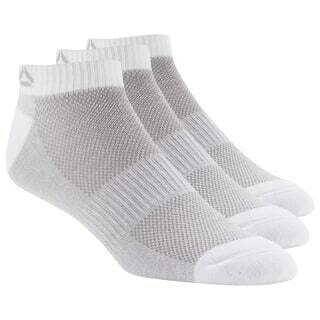 Built with ribbed cuffs for a secure fit, they feature extra cushioning on the heel and toe.